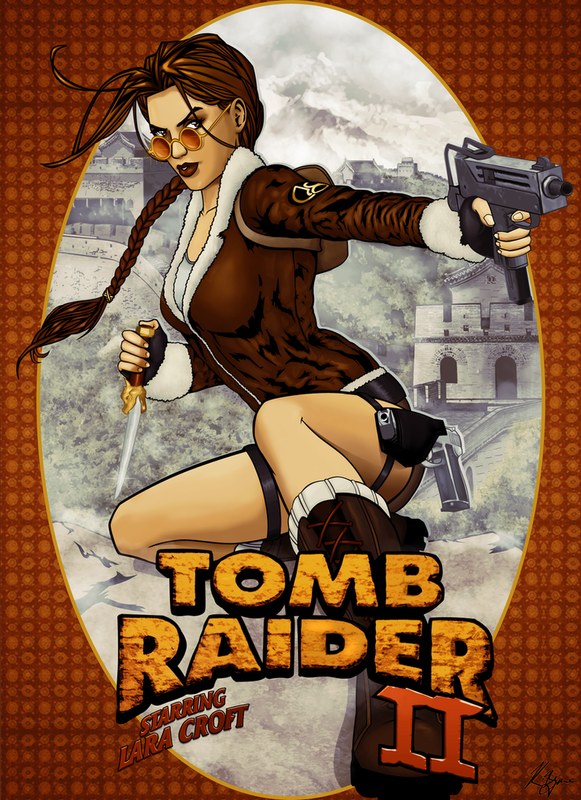 Occasionally I like to blog some excellent game fan-art that I've found during a bit of deviantART perusing. I've decided that instead of just posting up a bunch of random art I've been impressed by, I'll now theme it by game. 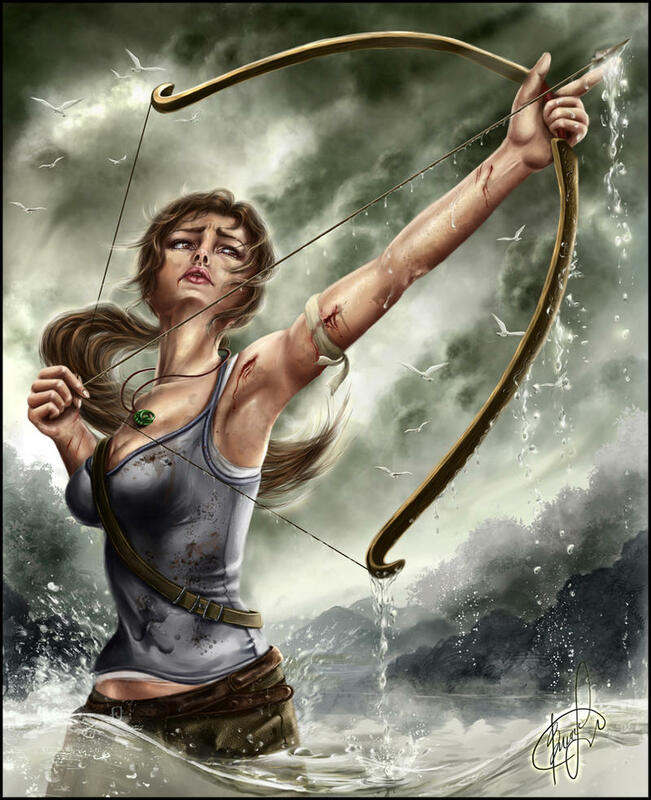 Today's art feature is dedicated to the fan-art of Tomb Raider. 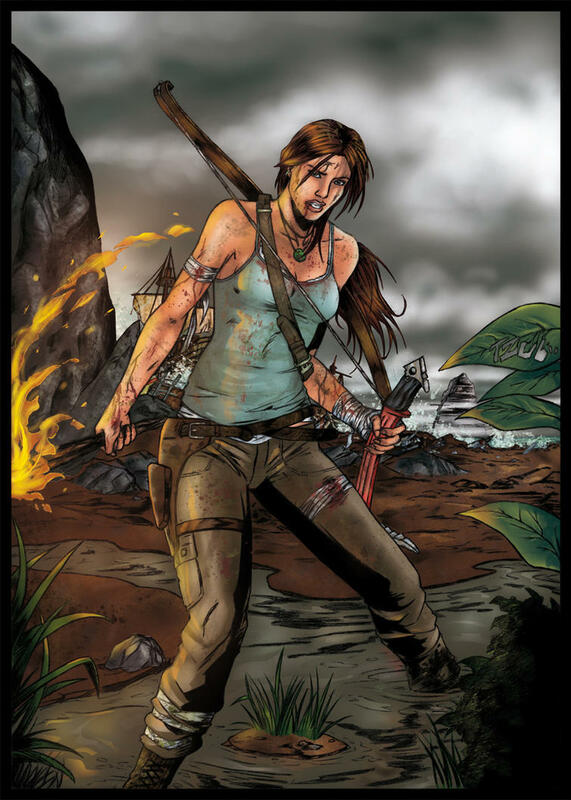 I've started with the original creator of the Tomb Raider comic series. Enjoy! 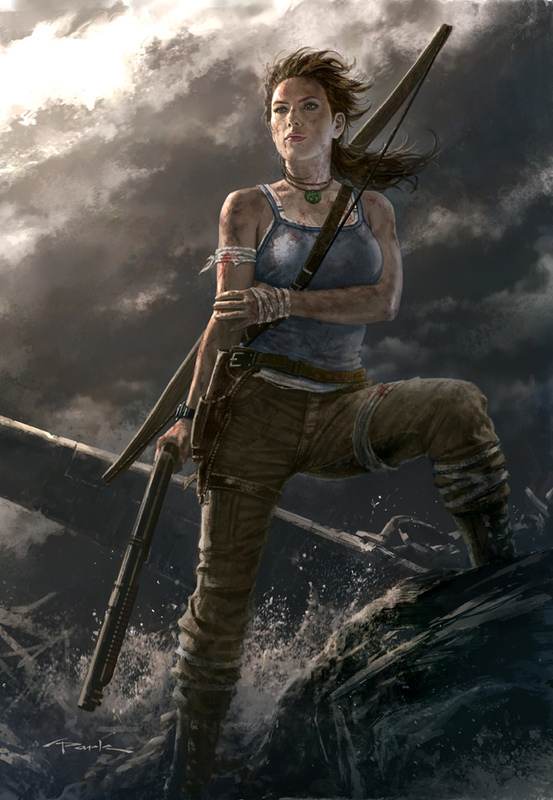 Now this is some good Tomb Raider art. 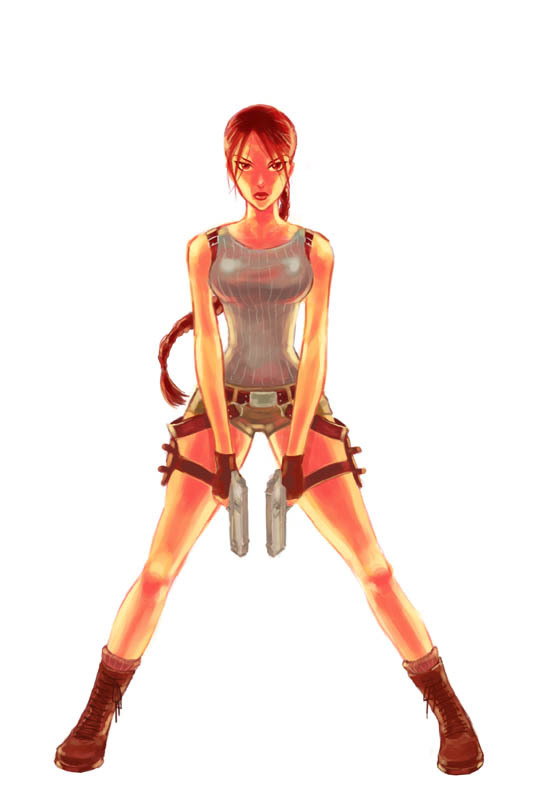 I'd wanted to do a post about Tomb Raider artwork but all I found were, shall we say, less than classy pictures of Ms. Croft. After a bit of searching, I gave up, but I guess I didn't search hard enough since you were able to find these. Bravo!